"Beyond this mystic gate,you'll acquire power with unique weaponry and magic spells. 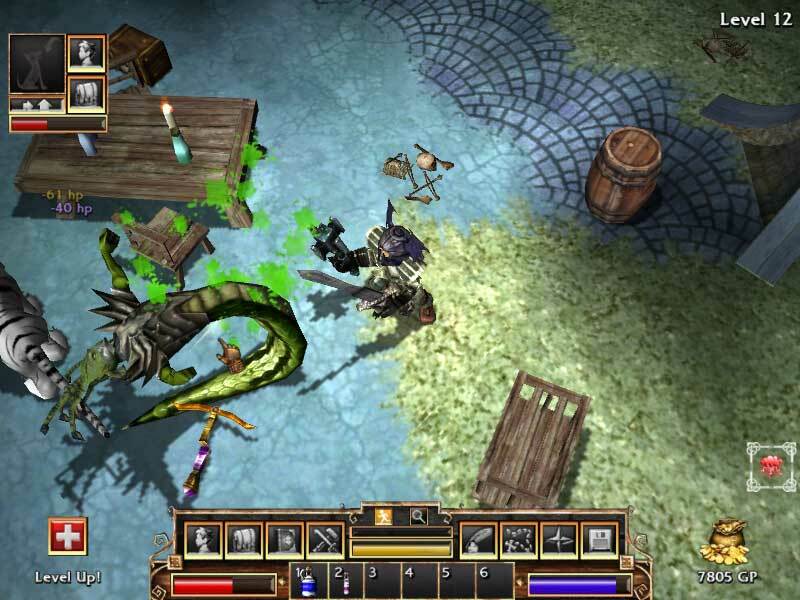 Battle creatures that lurk within the dungeon's corridors." 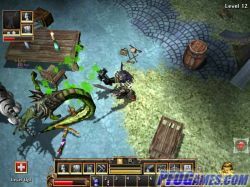 Fantasy RPG with distinctive graphics.